CLIENT COMPLIANCE - Speedy Recovery Services, Inc. 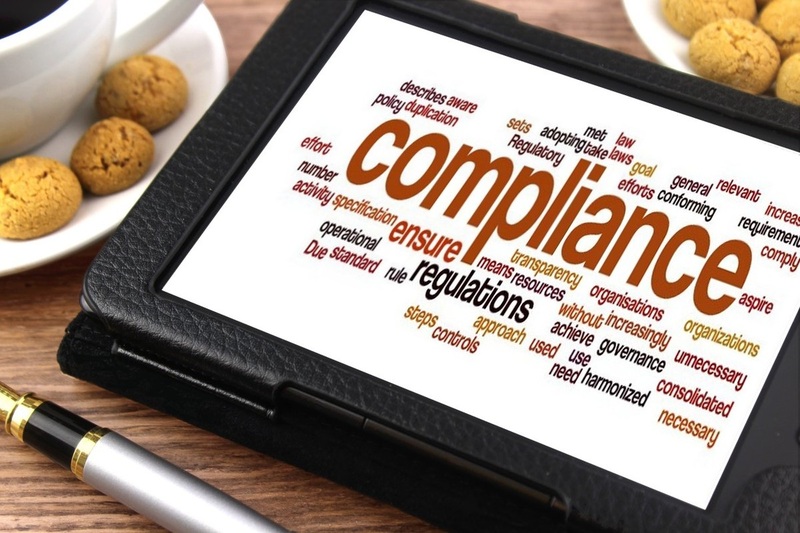 Here at SRS, Compliance is one of our highest priorities. With our strict policies, protocols, and procedures, we are able to grant you with the highest levels of security and safety that any repossession agency has to offer.